Junqua’s wide kick was placed perfectly in the center of the crowded box, allowing Nuphaus to sneak behind two Cardinal defenders for a diving header, driving the ball to the top of the near post. Despite Cal’s winless record in its past five games and current last-place position in the Pac-12 Conference standings, the Bears remain motivated to end this season on a high and give their seniors the send-off they deserve. 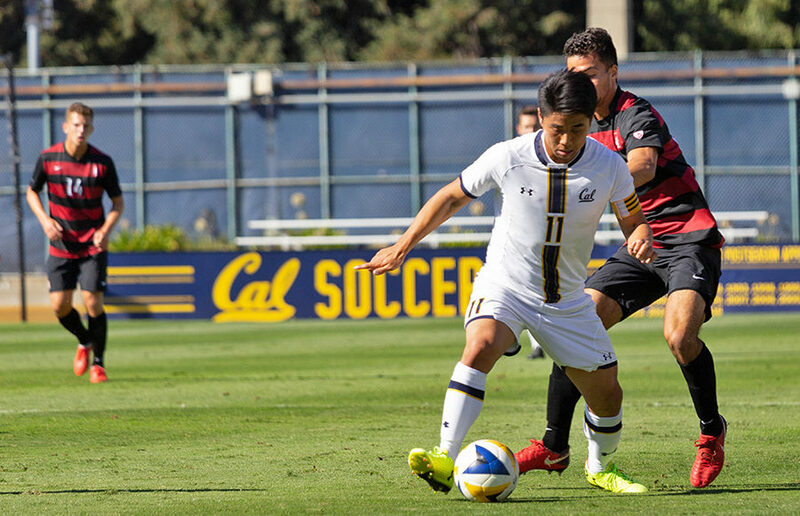 This past weekend, the Cal men’s soccer team was regrettably reminded of this lesson after suffering two losses to Washington and Oregon State, despite exerting significant offensive control in both games. This weekend, the Bears travel up north to the Cascadia region to take on Oregon State and Washington, two teams with which Cal is currently in a third-place tie in conference standings.